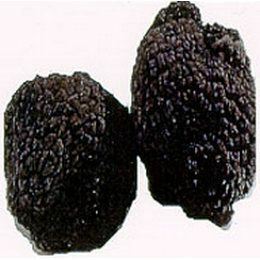 You will get approximately 1 oz of truffles. They ship separately so you get the best quality. You will get approximately 3 oz. of truffles. The truffles will ship separately so they are the best quality.